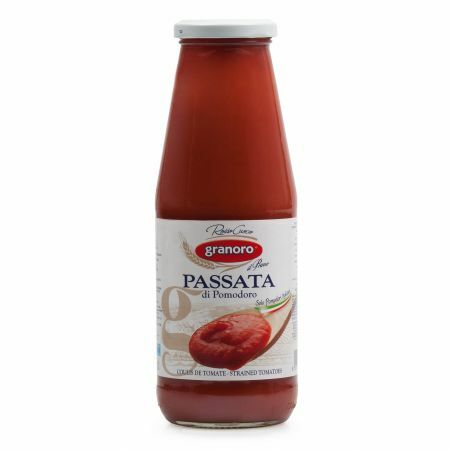 All the classic Italian sauces are here. 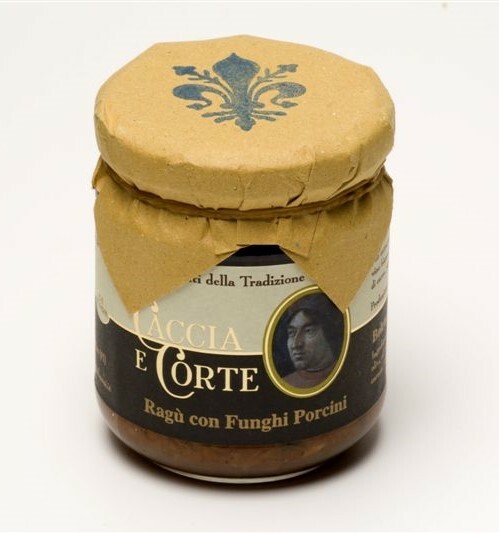 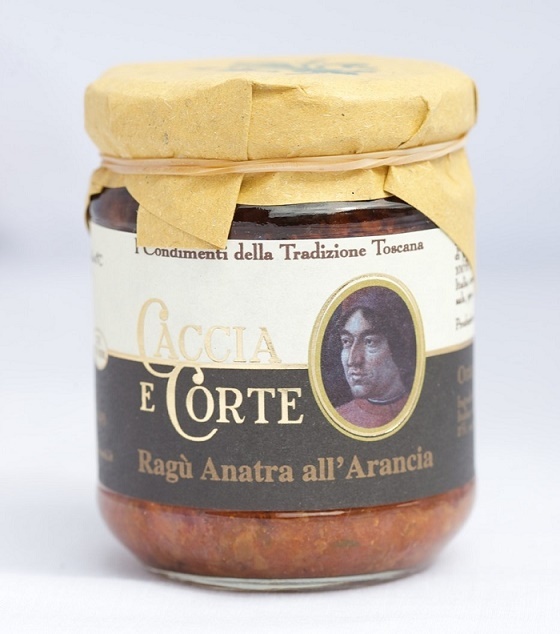 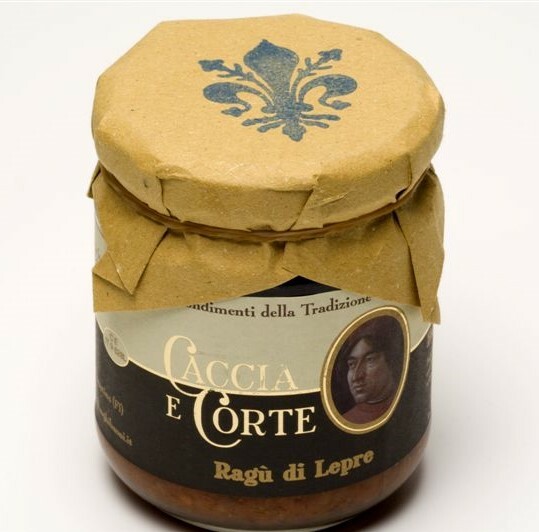 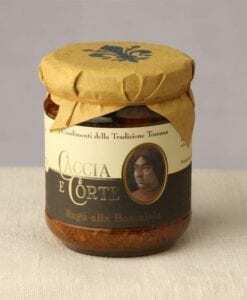 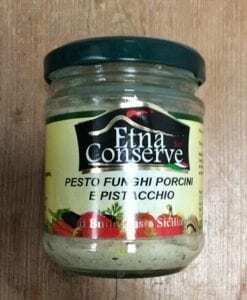 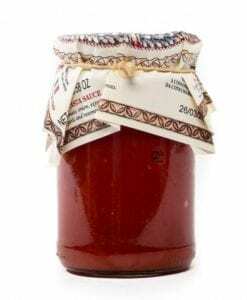 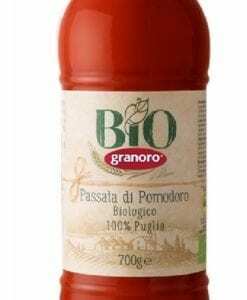 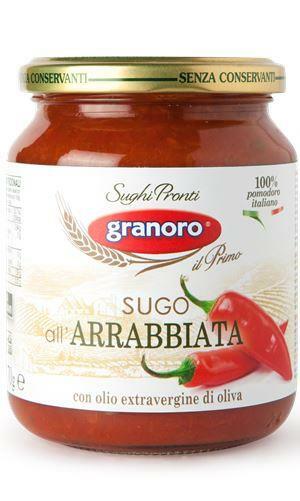 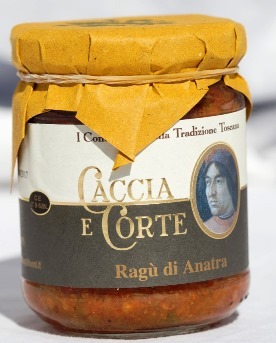 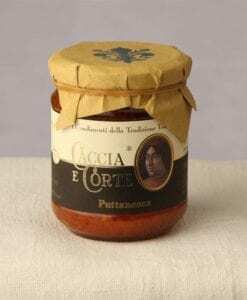 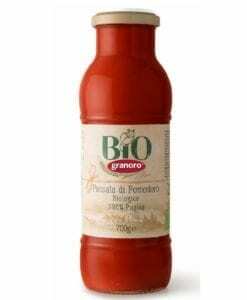 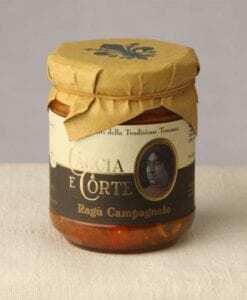 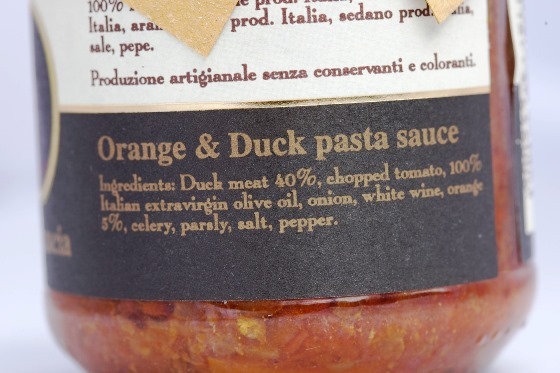 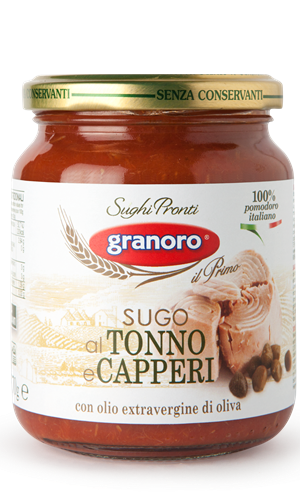 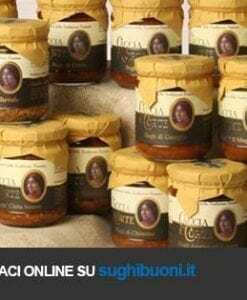 You’ll find delicious meat and game ragu sauces from Tuscany, a wonderful range of seafood sauces from Sicily and the excellent value sauces tomato-based classics from Puglia. 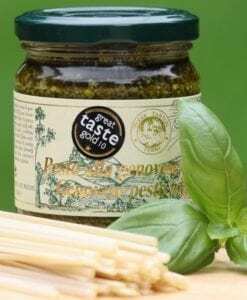 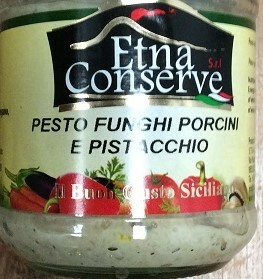 Pesto in Italy comes in all types and flavours and here is a fine selection of some of the best!